Summary: AU – Gaara of the Desert, teen prince who upon his father's ascend to the high throne has moved to Konoha. Attending Konoha Academy, usually a loner Gaara lets more and more close after raven haired Hyūga Princess captures his eye, and his heart. Shikamaru and Temari have been good friends ever since they first met in the Chuunin Exams. 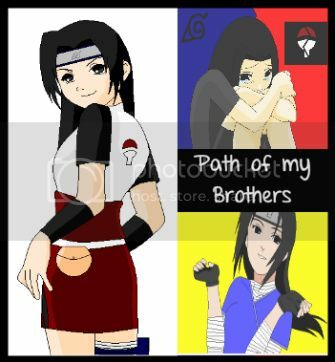 And their friendship strengthened during the Sasuke Retrieval Mission and the Fourth Shinobi War. Now, as young adults, they consider themselves as friends. 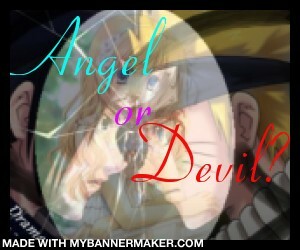 But what happens when the Hokage and Kazekage issue a marriage between the Leaf and the Sand? Can Shikamaru and Temari learn to deal with each other as husband and wife? One thing's for sure. Whoever said friends can't be a couple... was completely right.